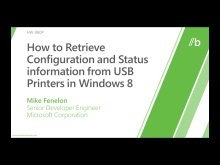 The Windows Hardware Certification program helps to ensure the quality, compatibility, and operation of mobile broadband drivers and device firmware with Windows 8. The Windows Hardware Certification Kit (HCK) helps to decrease connectivity times and lower power consumption. 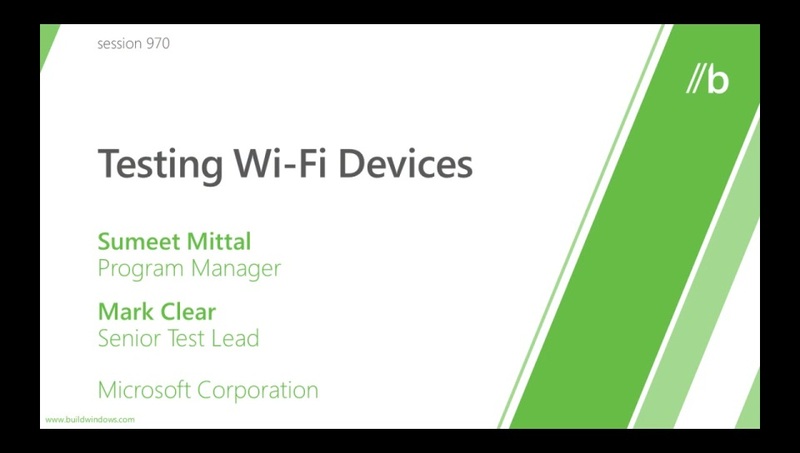 This video provides guidance on testing mobile broadband networking devices and also discusses improvements focused on shortening test runs and providing more visibility into test contents.